Cut it loose and let 2012 go. 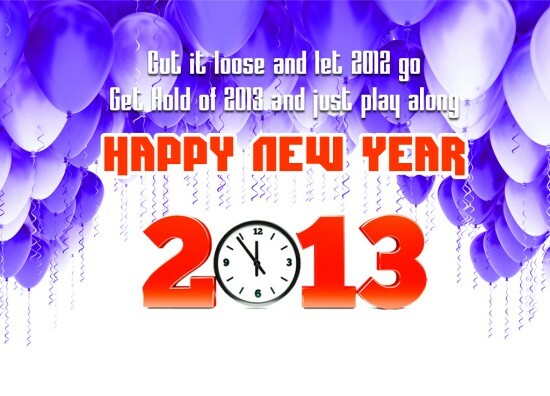 Get hold of 2013 and just play along. Happy New Year 2013!